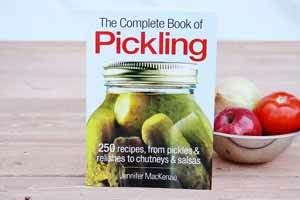 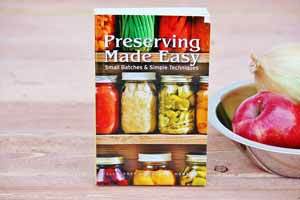 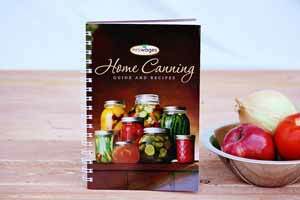 Discover the art of home canning and preserving with a quality canning book or recipe book! 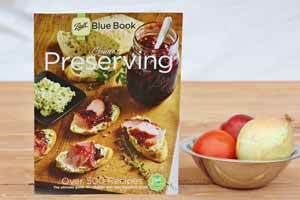 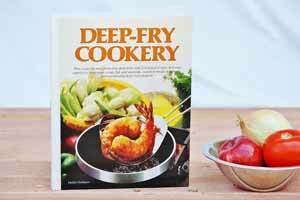 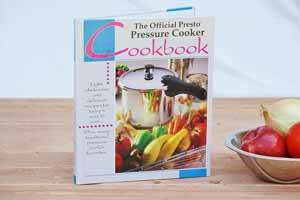 These cookbooks are sure to be a staple in your kitchen pantry, continually referencing for all your favorite recipes. 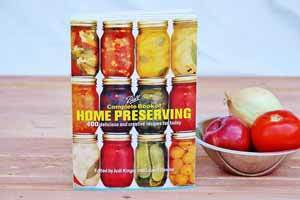 Can and preserve bounties of fresh garden veggies. 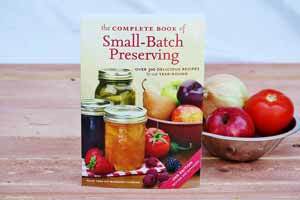 Re-learn old techniques and discover new-age methods. 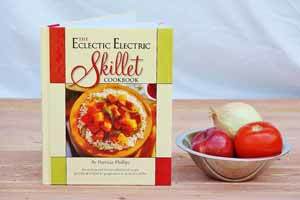 You'll be enjoying cooking and eating more and more with these recipes and techniques!